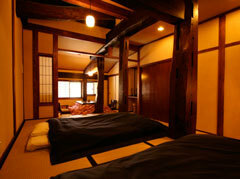 Japan has a lot of staying style about accommodations, both western-style and Japanese. Types of accommodation vary widely in terms of style and price. It can be chosen to stay in the familiar comforts of a western-style hotel, or enjoy the comfort and personal attention of a traditional Japanese inn. If you take times to search out some of the nation's less-publicized types of lodgings, you're sure to find clean and comfortable places within your budget. 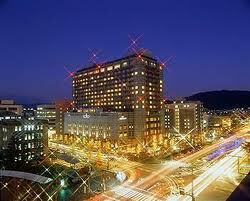 All of Japan's cities have many western-style hotels, with famous-name chains well represented in all larger cities. Especially in peak tourist seasons, it is best to book far in advance. 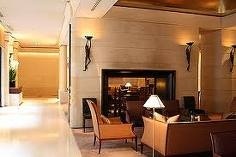 Finest hotels hotels in Japan have all kinds of facilities and amenities that you would expect at any world-class hotel. These top-end hotels cater to visiting corporate executives and other overseas guests who can afford deluxe or first-class accommodations. Services provided by English-speaking staff people and access to computers and facsimile transmission equipment. A double or twin room at a deluxe hotel will cost an average of 30,000 yen per night, and around 20,000 yen at a first-class hotel. 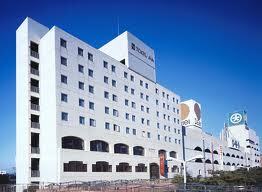 Less expensive accommodation populared by a lot of Japanese business persons is the business hotel. As a whole, they are smaller hotels with fewer amenities. Vending machines of snacks and drinks are installed on guest room floors. The location of hotels conveniently near to a railway station. Reception clerks and other staff people do not speak English in general, but the procedure for check-in and checkout is no problem. 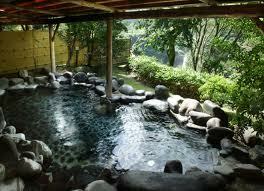 Since these hotels are patronized mainly by businessmen, the rooms are usually singles with bath. The room charge is 5,500 yen to 10,000 yen on average. Ryokan are found all around Japan, for the best experience, you will be better to seek out one in a quiet residential district. 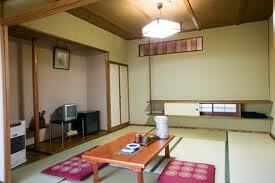 Most ryokan are small buildings of no more than a dozen or so rooms, often built facing a small garden. 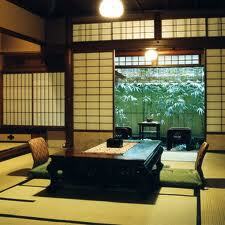 There are more than 50,000 ryokan in Japan. 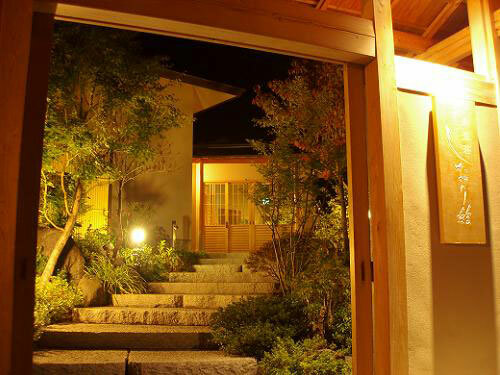 Although ryokan rates vary greatly, with a few very exclusive charging high rates, charges are often in the range of 12,000 yen to 20,000 yen per person, including two meals and excluding tax and service charges. 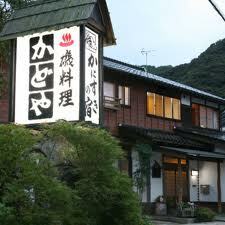 For the budget person, there are more than 80 inn,which specializes in welcoming visitors from abroad. 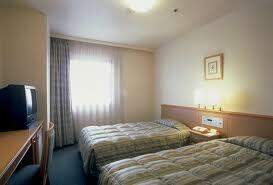 These inns are also quite economical, with room rates averaging around 5,000 yen per person, excluding meals. To save costs while traveling in Japan, and having a chance to touch real life of normal Japanese people,Staying in Minshuku is good choise. 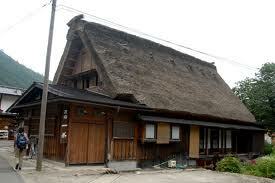 The Japanese guest-home type lodgings, minshuku are usually family-run businesses.. They are often found in choice resorts and vacation spots, and feature moderate rates. Minshuku offer not so many amenities.Guests, for example, are expected to fold up their bedding in the morning and stow it away in a closet, just as a family member would. 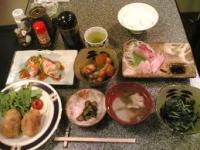 Minshuku rates are about 6,500 yen, which usually includes two meals.